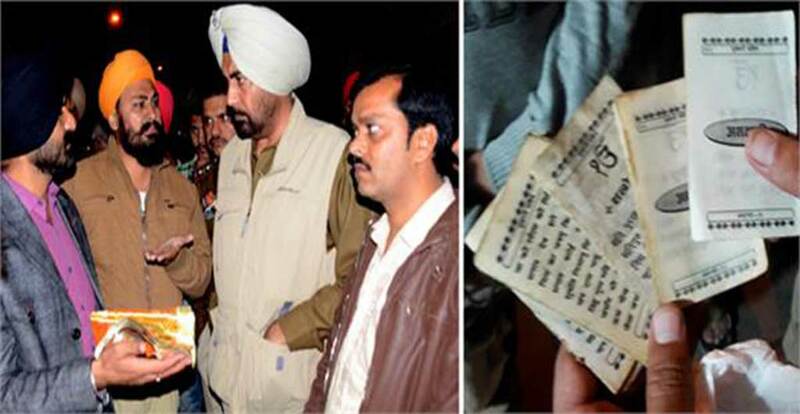 Ludhiana, November 27 :- Alleged sacrilege of Sikh holy book was reported near Chander Nagar today. After getting information, the Division Number 4 police reached the spot and started investigation. The owner of the Sidhu Auto Parts store at Chander Nagar, Parminder Singh Sidhu, said: “At around 3:30 pm, I noticed pages of Sri Sukhmani Sahib, printed in Hindi language, lying in the market.